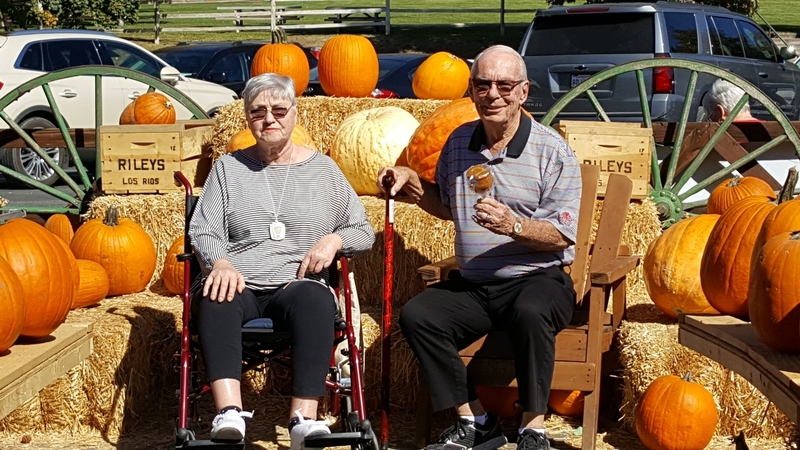 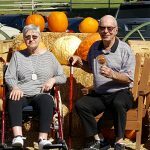 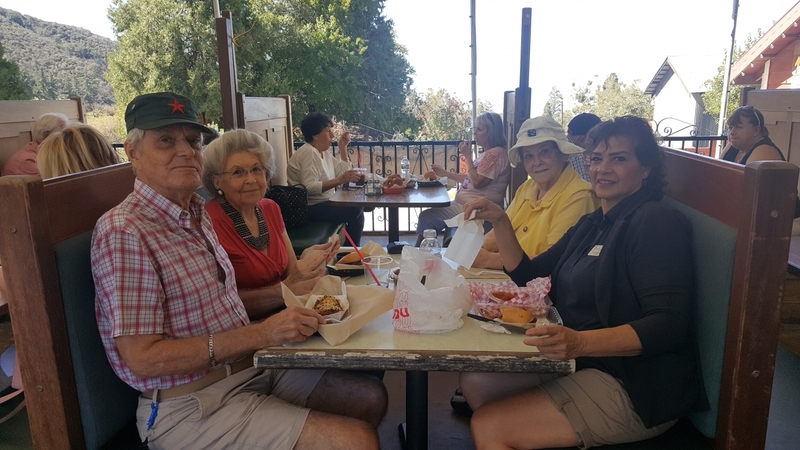 Residents enjoyed a wonderful afternoon in Oak Glenn. 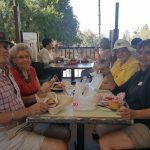 Known as one of the most scenic spots in Southern California, Oak Glen is nestled in the heart of Apple Country. 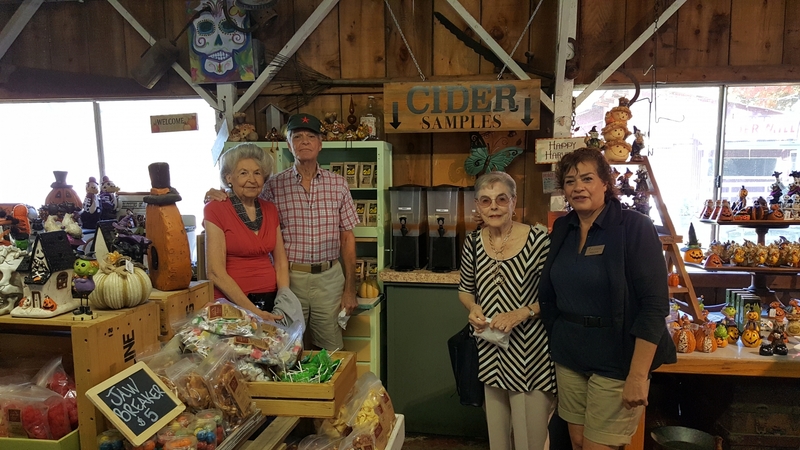 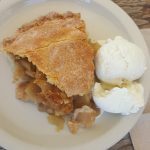 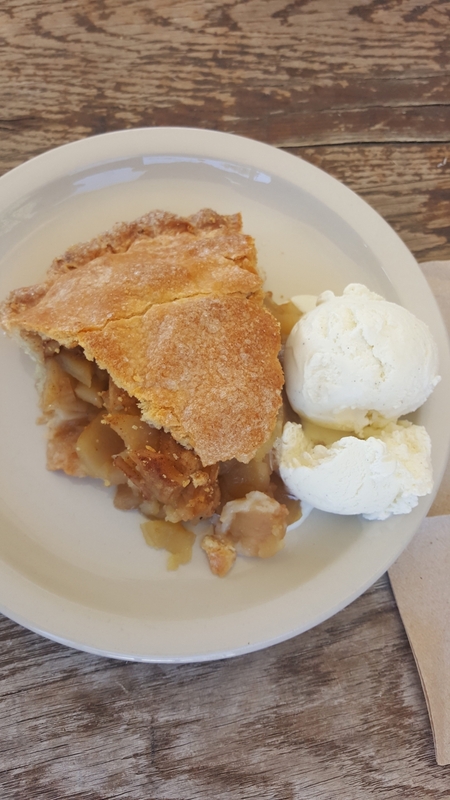 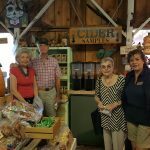 We enjoyed a great lunch on the patio and couldn’t leave without a slice of their famous apple pie!